Public-health officials and policymakers across the United States have been talking a lot lately about tackling the epidemic of obesity through smaller nudges like a per-ounce tax on soda. 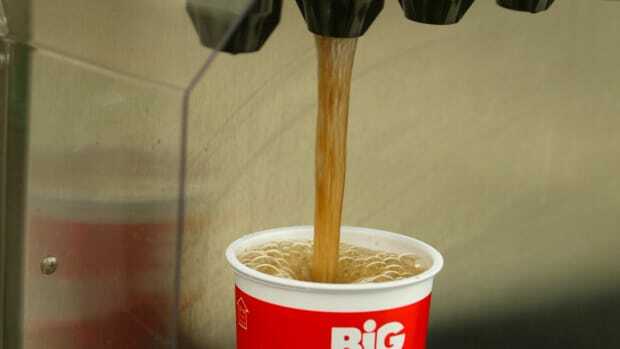 Not surprisingly, as enthusiasm for this idea expands, so too has soda-tax scholarship. He and colleagues Helen Jensen and Zhen Miao propose a more inventive solution in a new paper published in the journal Contemporary Economic Policy. 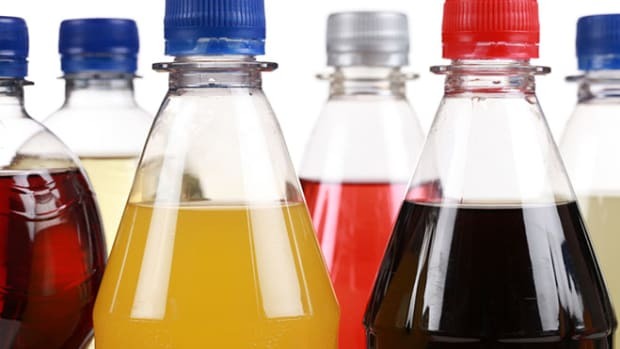 Instead of sticking a fat tax on soda, they suggest a more effective policy would tax food producers on the corn syrup, sugar and other sweeteners they stick into products long before consumers get to them at the grocery store. The authors are quick to stress that this isn’t the policy cure-all for obesity (or even the best way to curb it). But if politicians are determined to create some kind of fat tax, this would be the way to do it. Such a tax would incentivize producers, rather than consumers, to change their behavior, and it would move the policy solution closer to the actual problem. Economists talk about this as the targeting principle — the idea that policy instruments should cut as close to the source of the trouble as possible. In this case, if we want to target the unhealthy sweeteners in food and drinks, we’d do better to tax those ingredients directly rather than the entire can of soda. The researchers’ model suggests that, relative to a tax on unhealthy foods, a direct sweetener tax on producers would impact consumers less while also getting a much greater calorie-reduction bang for the buck. As manufacturers are forced to pay more for ingredients like sugar or high-fructose corn syrup, that cost would still be passed on to the consumer. But it would look a lot smaller on your grocery bill than a soda tax. That’s because sweeteners taste like the main ingredient in Coke or Little Debbie snack cakes, but they actually make up a fairly small percent of everything that goes into these foods (including labor, packaging and transportation). Even doubling the cost of corn syrup through a tax would only raise the price on the shelf of these products by a few cents. To get the calorie reduction impact of a one-cent-per-ounce soda tax, the researchers project that we’d need a nearly 49 percent tax on the caloric sweeteners that go into it. But such a tax would only cost most of us at the grocery store about an extra $6 of lost purchase power per year. The tax is still regressive, in that it has a heftier impact on low-income people who devote a larger share of their household expenditures to food (this is a common objection to soda taxes we’ve explained before). But the effect is much smaller. In their model, the researchers did not tax substitute sweeteners like honey that are perceived as healthier. It’s possible such a tax would prod producers to shift, on a large scale, to these types of substitutes. “You can certainly see evidence of that historically,” Jensen said. Manufacturers, shifted to high-fructose corn syrup in the early 1980s because tariff policy sent the price of sugar up. And in some cases, producers have even migrated to more sweeteners in products to compensate for reducing fat that now must be included on nutrition labels. In the case of corn syrup, all of this might sound like sticking a tax on something we already subsidize. But Beghin says corn prices have gone up so much over the last decade — in part thanks to the rise of biofuels — that corn subsidies are no longer that significant. If we removed corn subsidies, that would have the effect of cutting back on only one-half of 1 percent of the sweeteners people consume (compared to the 10 percent reduction the researchers forecast with their tax). There is, however, a much larger picture here: The real problem isn’t sweetener consumption, it’s obesity. Food taxes — even smart ones — don’t exactly do that.